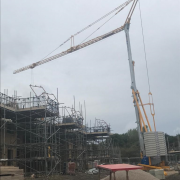 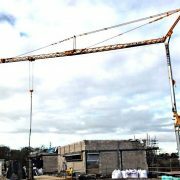 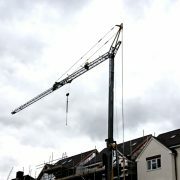 We have a Mantis TC25 on a Housing Project in Luton coming to the end of its 20-week Crane Hire Projects. 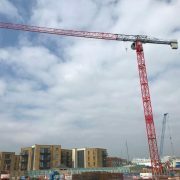 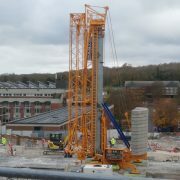 Mantis Cranes currently has a Self Erecting Tower Crane on a Sports Complex Project in Waltham Forest. 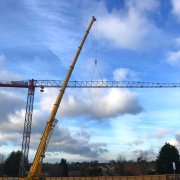 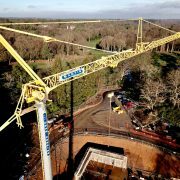 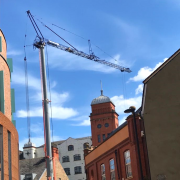 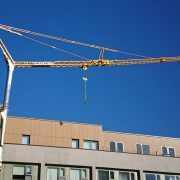 The crane is a Potain IGo50 Pedestrian Operated Tower Crane that is on site for a short term hire. 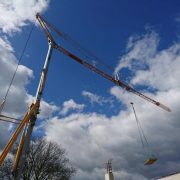 In its current configuration it comes with a 36m jib.